There’s little more that needs to said about the polarizing M. Night Shyamalan that hasn’t previously been discussed ad nauseam over the course of the past two decades-once a promising director, having come out of the gate swinging with 1999’s acclaimed The Sixth Sense and Unbreakable, subsequent efforts have seen substantially diminished quality, usually possessing moments of greatness but always worse than the last. From Signs to The Village, Lady in the Water to The Happening, The Last Airbender to After Earth and up until a few years ago, it seemed Shyamalan may have been on track to find himself completely ejected from his prior post amongst Hollywood’s brightest talent, however all was mostly forgiven upon the release of 2015’s found-footage quirkfest The Visit, seen by many as a pseudo-return to form for Shyamalan, and two years later marked a continuation of unexpected comeback with Split, a peculiar, decent effort about a man with multiple personality disorder, portrayed by James McAvoy, who kidnaps a group of girls, paving the way for the emergence of a superhuman persona known as The Beast. In an unexpected Shyamalan twist, Split was revealed to be a sequel to Unbreakable, the Bruce Willis-led superhero drama from 2000 that saw Willis matching wits with Samuel L. Jackson as an obsessive comic book fanatic who believes his brittle bones might be the polar opposite to Willis’ strength. When it was announced shortly after Split’s success that a follow-up would see the light of day, one that had been talked about ever since Unbreakable broke the box office so many years before, the reaction could be viewed as excited-a Shyamalan at full strength once more, now back within the franchise that kicked off his career, couple with the men who arguably gave him his best performances? 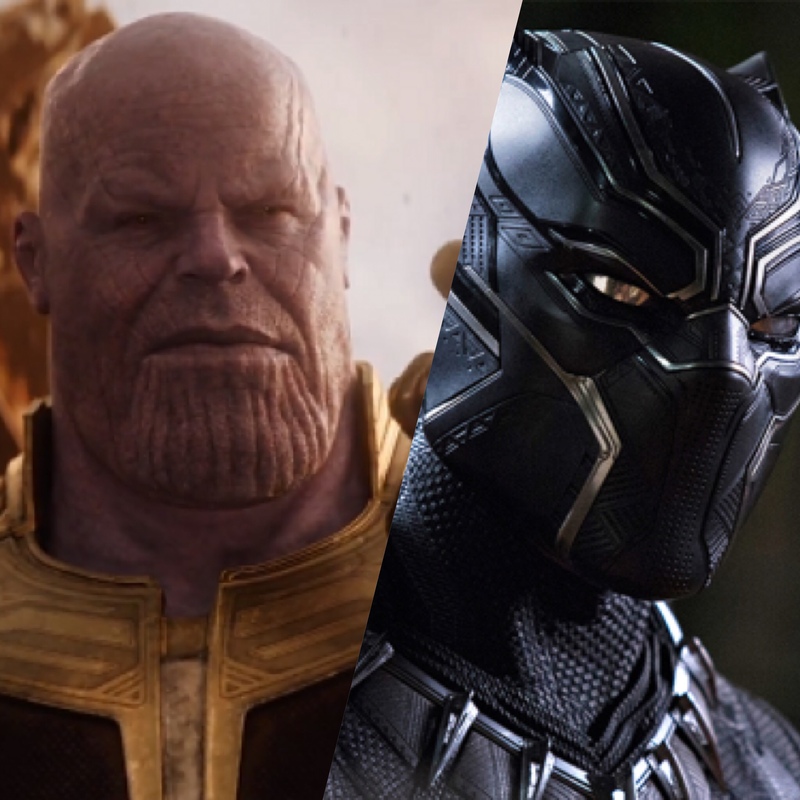 Could this new trilogy see a satisfying conclusion that would serve as an antithesis to the big budget superhero blockbusters permeating our culture? 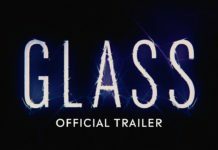 Unfortunately, Glass attempts to close out the trilogy in a baffling manner, with an awkward story involving Willis’ Unbreakable hero David Dunn, nicknamed The Overseer by the media, as he pursues James McAvoy’s Split persona The Horde, eventually landing the two in a psychiatric hospital also inhabited the comatose Elijah “Mr. 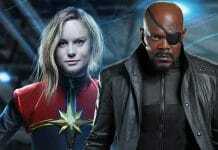 Glass” Price, with Jackson also returning from Unbreakable in the role. It is here that Glass not only starts, but also begins its long, drawn-out decline. It’s hard to imagine any studio exec reading Shyamalan’s script and expressing joy over what he’s written-it may be his worst effort by a landslide. Make no mistake-no human being speaks the way Shyamalan’s characters do, with exposition-laden dialogue popping up every few minutes loaded with words that clearly indicate Shyamalan’s recent discovery of the Synonyms tab in Microsoft Word. The film itself takes after the monotone color scheme introduced in Unbreakable, and the score by West Dylan Thordson, who returns from Split, is ripe with Arrival-esque creepiness that seems less a score and more a collection of off-putting noise. Both, however, do help Glass’ overall ambiance, even if cinematographer Mike Gioulakis’ over-reliance on cloudy days, extreme facial close-ups and an apparent disregard for the unique comic panel style of Unbreakable are both just as much of an issue. Cast-wise, Glass belongs to McAvoy, and rightly so, as he genuinely does a fantastic job building on what he brought to the table in Split. Here, new personalities come to the surface, while others are fleshed out, and in every iteration his commitment to his work is mesmerizing, truly a perfect example of an actor who commands every scene. Samuel L. Jackson follows behind, though were it not for his signature ominous line delivery I highly doubt I’d still be speaking of him highly. 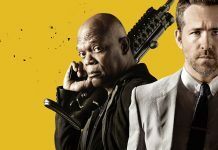 Unfortunately, he’s given little to do in Glass, despite playing the titular character, but at the very least he at least seems to want to be a part of the film, unlike Bruce Willis, who honestly doesn’t seem like he knows where he is most of the time. His direction apparently involved being told to look confused while lumbering from place to place, and although a modicum of backstory is provided to explain his activities since Unbreakable, it’s ultimately far too small and, at the end of the day, useless. 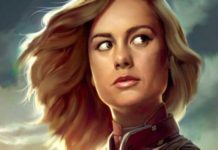 In a strange highlight, Sarah Paulson’s role as the woman who’s not only charged with managing the three leads but is also apparently spearheading some sort of project meant to categorize superheroics as a delusional mental illness fall flat on its face-it’s enough to make one take pause and wonder if Paulson’s ability to master her craft has completely eroded following Ocean’s 8 and Bird Box. It’s a bizarre performance, loaded with an unusual amount of scenes where she walks to and from her car, stares blankly at various things/people, and a knack for speaking her badly-written, endless lines without any semblance of emotion. The rest of the cast doesn’t help in any way-though Spencer Treat Clark make a decent return from Unbreakable as Dunn’s son Joseph, who assists his father in his crime fighting endeavors, his performance does eventually see him demonstrating some eyerolling overdramatics, as does Anya Taylor-Joy, returning from Split as The Horde’s surviving victim Casey, who’s overall appearance is average at best. A Razzie should probably be set aside for Charlayne Woodard as Mr. Glass’ mother, who’s just as expendable as most of the cast and even has the odd distinction of uttering Glass’ final, terrible line. At the very least, however, none compare to Shyamalan’s obligatory cameo, who somehow manages to take his clunky dialogue and completely screw it up. 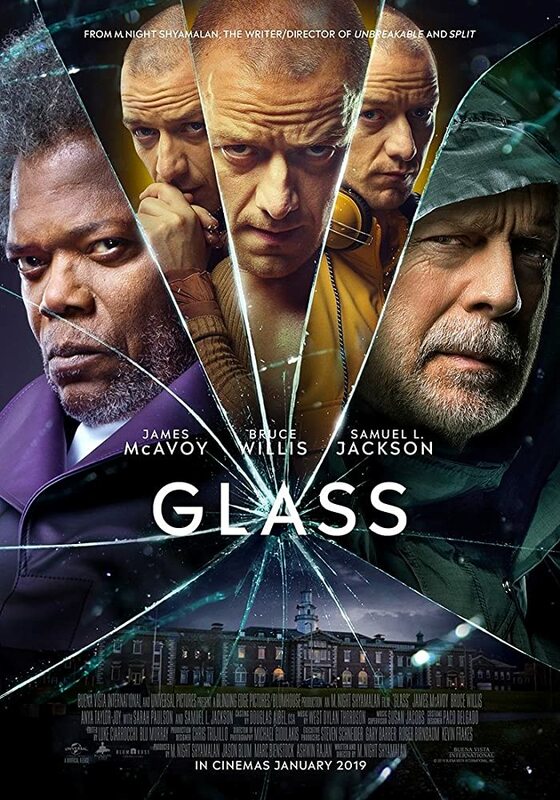 It all comes down to the script-Shyamalan has never been one with words, and the dialogue in Glass suffers from all the problems mentioned above in terms of exposition, unnecessarily big words and a cast who doesn’t have the first clue how to say any of this. 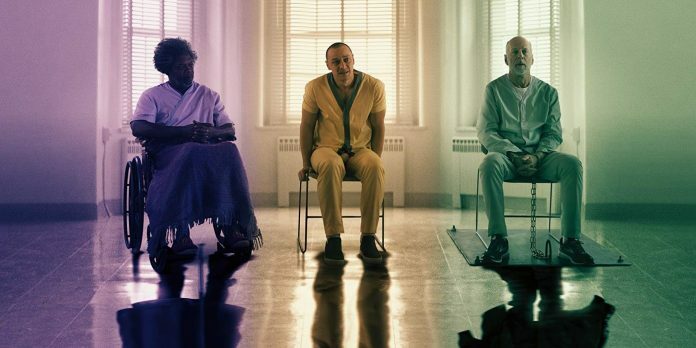 The story itself has promise early on, but when McAvoy and Willis are incarcerated at the beginning of the second act does Glass start to crack. Paulson’s motivations were probably conveyed to the audience at some point, but I sadly don’t have any idea what they were-scenes of her interrogation of the three leads, or her interactions with the supporting cast, or roughly everything that happens before and actor Glass’ inevitable climactic showdown not only come off as confusing, but set up an ending that lacked the punch it was probably meant to possess. 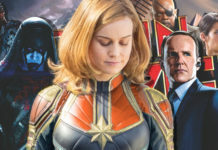 Fight scenes between McAvoy and Willis are actually well done, and there’s even a few moments involving Jackson and McAvoy that work, but outside of these rare instances the interactions between cast members come off as what would happen when someone sees another person for the first time. 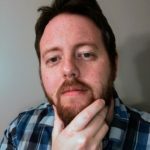 Glass is a major mistake, one that fails on almost every level with the exception of James McAvoy. Remove him from Glass’ final cut and what you have is a dreadful 128-minute slog with irreparable issues in script and cast, one that probably could have benefited from a slew of both rewrites & reshoots but sadly feels unfinished in its current state. It’s enough to put Shyamalan in another directorial time out, even if Glass’ small budget ensure it’ll at least do well at the box office-let’s hope it’s enough for him to have another chance to reclaim his former glory. This, however, is hard to imagine, as the majority of his filmography, especially this most recent attempt, clearly indicates that his next effort will shatter just as badly as Glass. Glass is a major mistake, one that fails on almost every level with the exception of star James McAvoy. 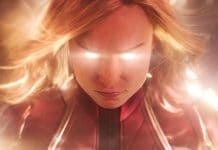 Previous articleMultiple ‘X-Men’ Series Coming To Disney+?